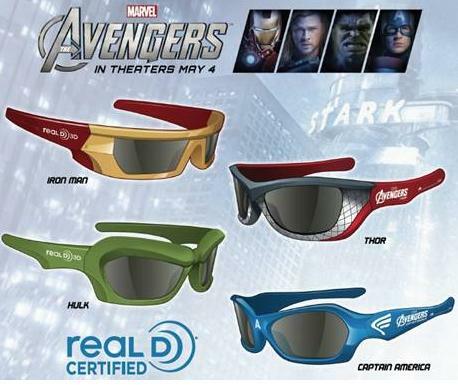 Marvel's The Avengers - the Super Hero team up of a lifetime, featuring iconic Marvel Super Heroes Iron Man, The Incredible Hulk, Thor, Captain America, Hawkeye and Black Widow. 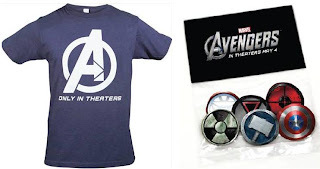 Marvel’s The Avengers stars Robert Downey Jr., Scarlett Johansson, and Samuel L. Jackson, and it is directed by Joss Whedon. 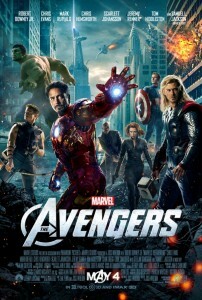 Marvel's The Avengers hits theaters everywhere on May 4th! This giveaway will end Wednesday May, 16th at Midnight EST. The giveaway is open to US and Canadian residents, 18 years old or older. 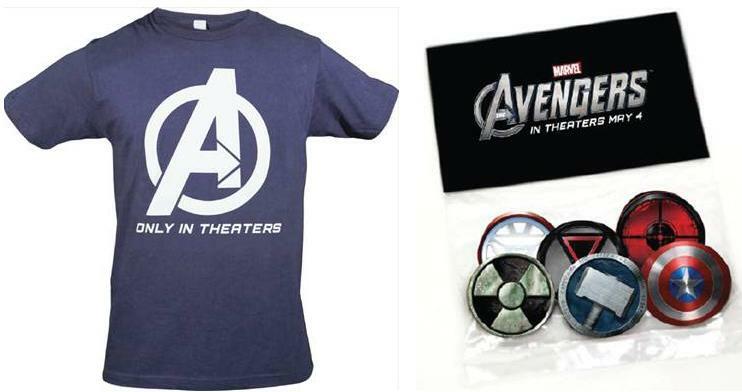 The winner will be chosen at random via Rafflecopter, and the winner will be notified by e-mail. Make sure to leave your e-mail, or have your contact available on your blogger profile. The winner will have 48 hours to respond, and if there is no response another winner will be chosen. Disclaimer: The information and giveaway prize package was provided by the sponsoring company. No monetary compensation was received. Thor...he's the hottest what can I say, lol. On the female side...Black Widow. Iron Man is our favorite!!! It's a toss up between Thor and Captain America....Angela would definitely say Thor. Iron man for his attitude.... Thor for his muscles! ILike the HULK the best, he was around when I was a kid. Captain America is my favorite. Thor! Although i love iron man the most in the movie. and hulk smash!